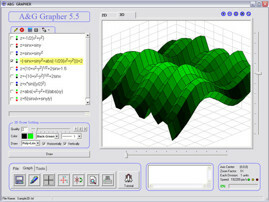 Plot equations and scatter points with this powerful graphing software. 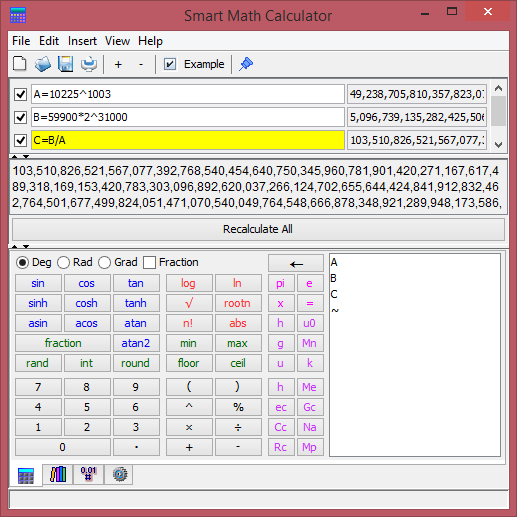 Compute, edit multiple math expressions and define variables with ease. 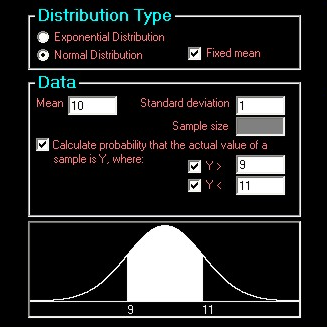 Learn basic statistics with this step-by-step problem solver. 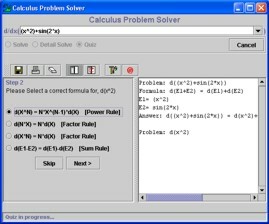 Learn differential calculus by solving differentiation problems and view the step-by-step solutions. A tool for basic plotting needs. 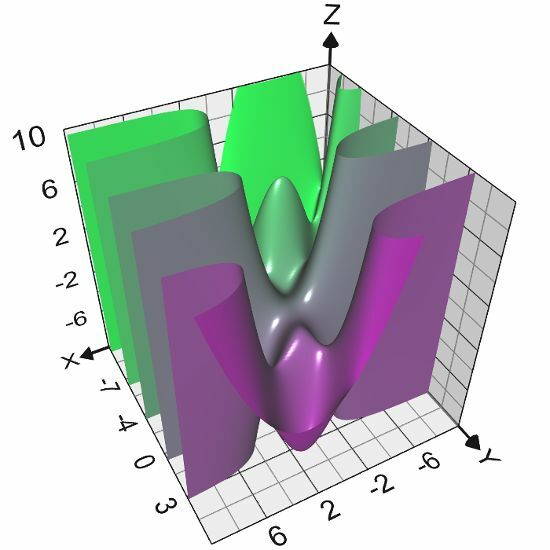 Not as powerful as Graphing Calculator 3D but some may prefer this for basic 2D plots.